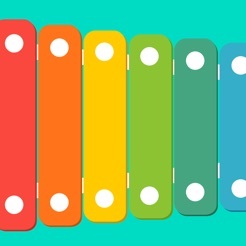 Learn to play songs on a real xylophone with this fun musical game for children aged 0-99! Don't have a real xylophone? 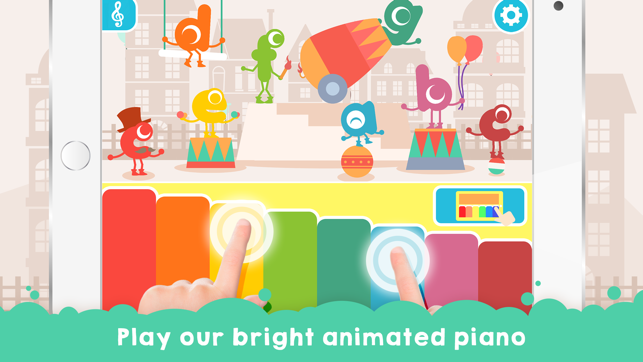 You can use the on-screen piano to play along just as well! 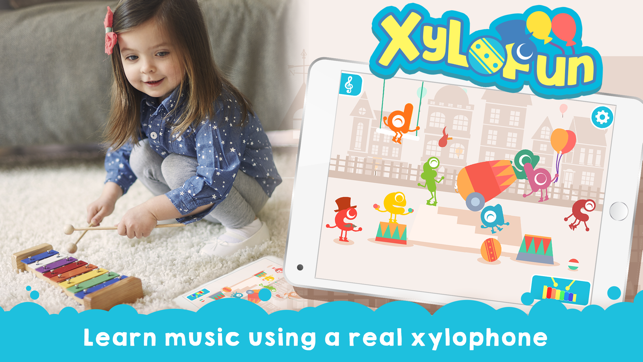 XyloFun is designed for preschool and kindergarten kids to learn to play wonderful songs on their own toy xylophone or marimba. 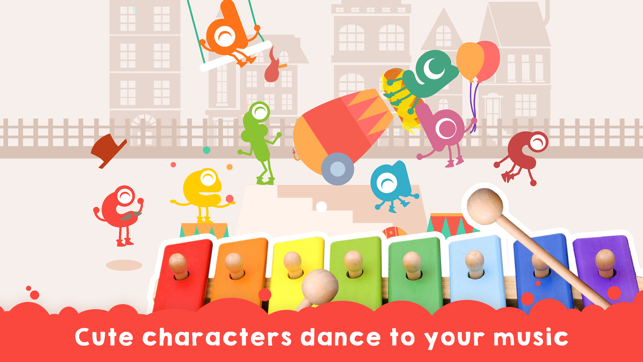 Cute characters representing notes from C to C' jump and dance to guide you through which notes you play. 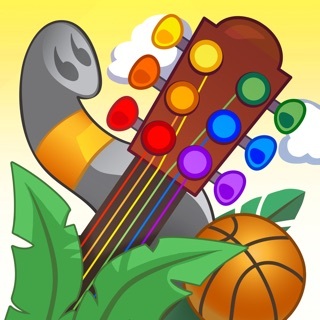 The app is designed to improve auditory and motor skills, as well as memory, concentration and creativity. 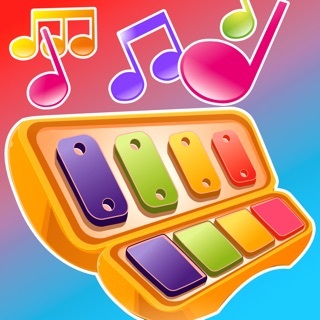 - Play with a real toy xylophone, or use the on-screen piano in the app. 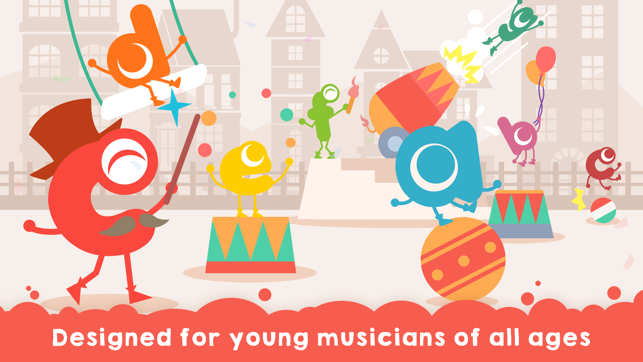 - Play your own tunes, or learn songs Note-by-Note through guided play. 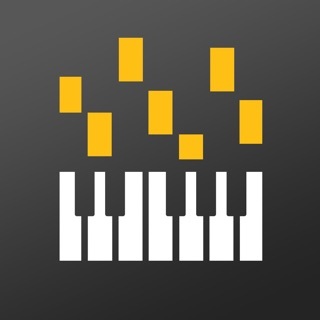 - Intelligent sound detection can listen to your xylophone and calibrate the app to coordinate with your own musical instrument. - Free to download - 5 nursery rhymes to learn to play, and purchase 25 more songs from our library. - Intuitive and easy to learn, even for babies! Xylophone not included - please supply your own. We've done some maintenance work to ensure smooth user experience! Please tell us if you've encountered any problem.